We have highly trained and experienced Physical and Occupational Therapists to meet all of your rehabilation needs. Our three Physical Therapists and Physical Therapy assistant will work with you to formulated a plan of care and execute patient specific exercises and recovery. 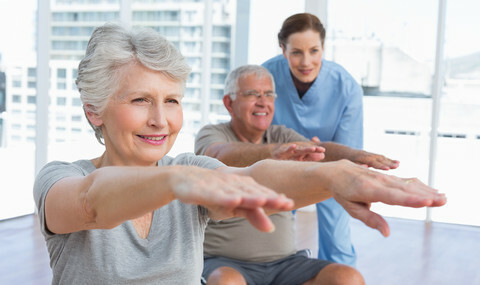 We utilize state of the art, hands-on techniques and equipment to give you the best rehabilitaion experience possible in the shortest time. Our Occupational Therapist is skilled in functional recovery and rehabilitation of all hand and elbow related injuries. He utilizes patient specific, progressive protocols in a one-on-one setting.